The RS5 Sportbacks are starting to arrive at dealers today so a good time to start a progress/picture/discussion thread. Will have lots of pics and product info here to minimize the number of separate threads in the main section. Option list is a bit different in Canada vs the US but here they are. Now the wait begins for Transport Canada to release and get to Audi Brampton. Car has been at port since mid-November but have a few things ordered and awaiting. 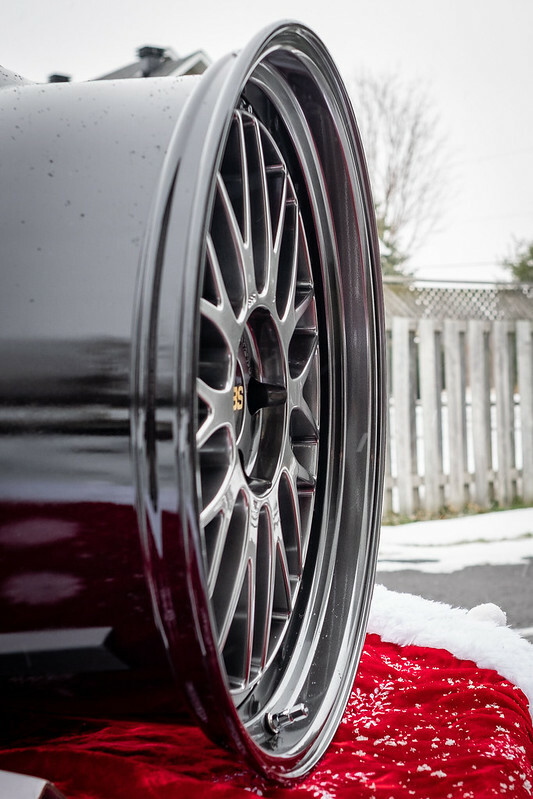 For winter, I'm reusing a set of wheels I ran on my E63 with some spacers to make them flush to fenders. 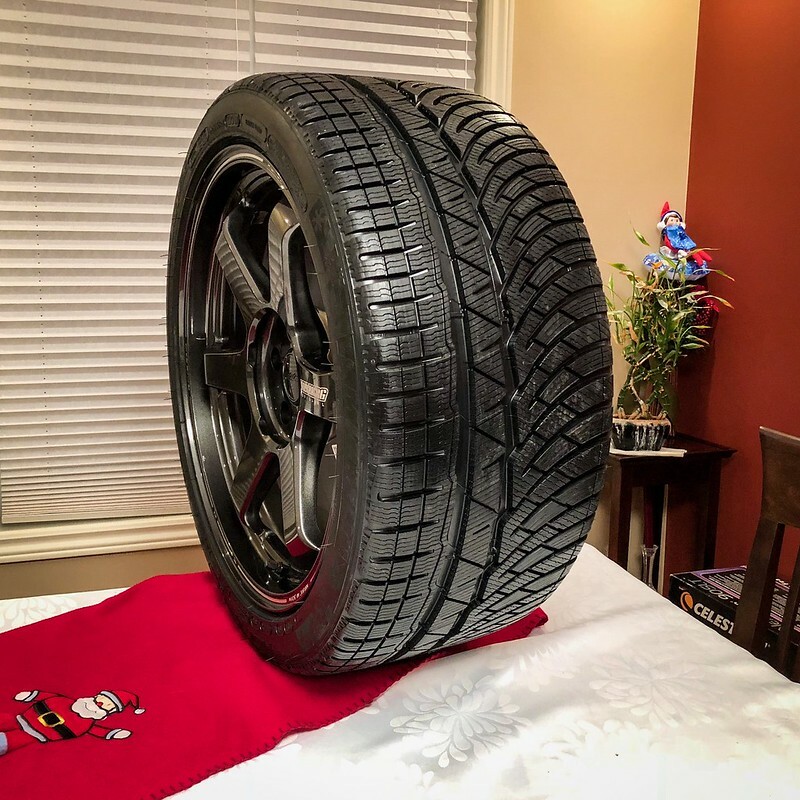 They are a set of Volk TE37 Ultra in 19x9.5" ET35 with some Michelin Pilot Alpin PA4 in 275/35R19. Dealer already has them awaiting install for delivery. 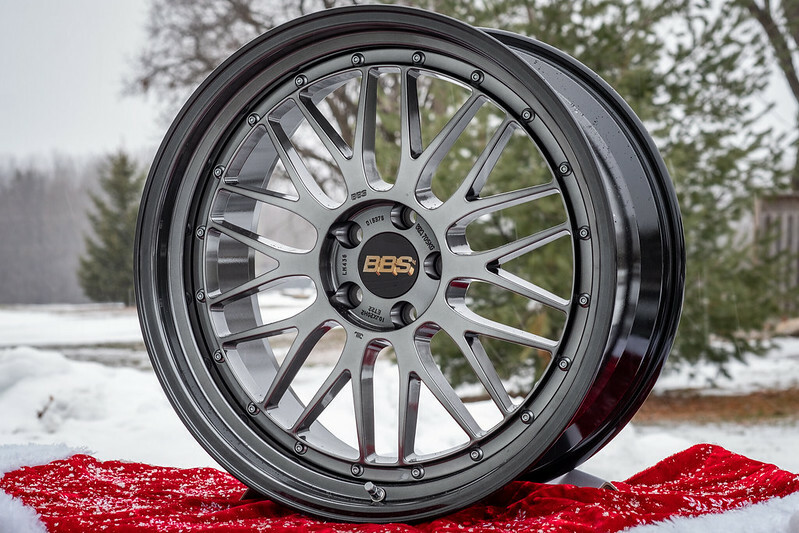 For the summer, a set of special edition BBS LM in 20x10" ET22 with some Michelin Pilot Sport 4S will be mounted. First and foremost, I am an enthusiast like all of you and am excited about this new product Audi is bringing. Looking forward to sharing my experience with everyone here. If you have any questions about any products, feel free to post here and will do my best to answer. Last edited by Nemesis Autosport; 12-21-2018 at 04:39 AM. So it has NOTHING to do with the S5 SB. Great post! Last edited by CtheW0rld; 12-21-2018 at 01:25 AM. Sorry you feel that way but it’s thread about my incoming RS5 SB that I’m excited about getting and will post pictures of it here. Last edited by Nemesis Autosport; 12-21-2018 at 02:11 AM. Wandered in looking forward to seeing a nice Nado RS SB, Fake News! Typical Marketing Hype/Bait and Switch. Last edited by Richr; 12-21-2018 at 03:49 AM. 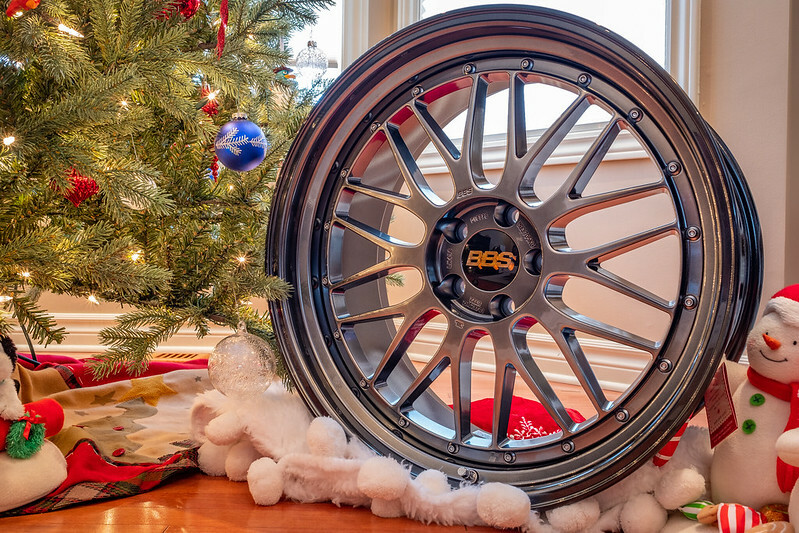 Really nice wheel and tire combo for both seasons. Not sure how the US schedule lines up for 2019 allroad releases but in Canada they are saying February for port release. Hopefully yours is sooner than later. But to make it clearer and less misleading, I’ll change the title for now. Thanks. As you can tell I’m pretty excited like everyone else for their car to arrive.